"She was alone that evening"
"lonely old people whose families don't care for them"
Connections can be made between both the words above but one thing I tend to disagre with is "alone" being a synonym for "lonely". You see, I like being alone. Sitting in my round surrounded by only the company of a good book or the sweet sound of my favourite bands. I find things easier when I'm alone- there a less complications when I'm on my own. I feel I can follow my own rules and approaches do different circumstances. I find joy in my own company a lot more than most; I mean, you can't trust anyone more than yourself-right? I'd rather work through problems alone and only have myself to blame for the outcome. Sometimes being surrounded by friends and people I love can be when I feel the most lonely pushing myself to be alone- in the comfort of myself. I like drinking alone and reading alone. I like riding the train alone then walking home alone. It's something about being in my own company that sets my mind free whether it's eating alone or watching a film alone. But then, when I see a mother playing hide and seek with her child in the park, a happy couple together hand in hand or overhearing two best friends laughing and gossiping I come to the realisation that while I like being alone, I don't fancy being lonely. I don't want to spend too much time alone because that can lead to opening gates of a lonely place I don't ever want to revisit. Sometimes being lonely isn't always the best thing and sometimes it might be good if I just let someone in. I am a reserved person- no doubt about it- but that doesn't mean that every once in a while I don't need to be with a friend or even a stranger that, somehow, no loger makes me feel lonely. Sometime I need to left some of the weight off my shoulders and not be alone any more because I do't want to be lonely. I like being alone but I don't want to be lonely. I've discovered some great finds over the summer and as it draws to a close with me returning to college next week, I thought I'd share these finds with you! I haven't touched anything like this since my days in year 9 when I'd apply fake tan for PE lesson and evidently failing with only my knees and hands showing that I'd attempted to hide my paleness. Since then, I've very much embraced my paleness but after hearing some great things about this product and wanting to be a little sun kissed and look like I had actually stepped outside this summer I picked this up and I've loved it. It's a lot more subtle than fake tan and, being a lotion, it moisturises and doesn't leave streaks once you've rubbed it in. It also isn't an obvious colour change but just a subtle hint of colour and I really have enjoyed using this on occasion over summer and it wasn't that expensive! Keeping with the tanned theme, I picked this up before I went to China as my usual L'oreal one had broken and I didn't want to risk it getting even more damaged. While it does say shimmer, it definitely isn't and is pretty much matte. 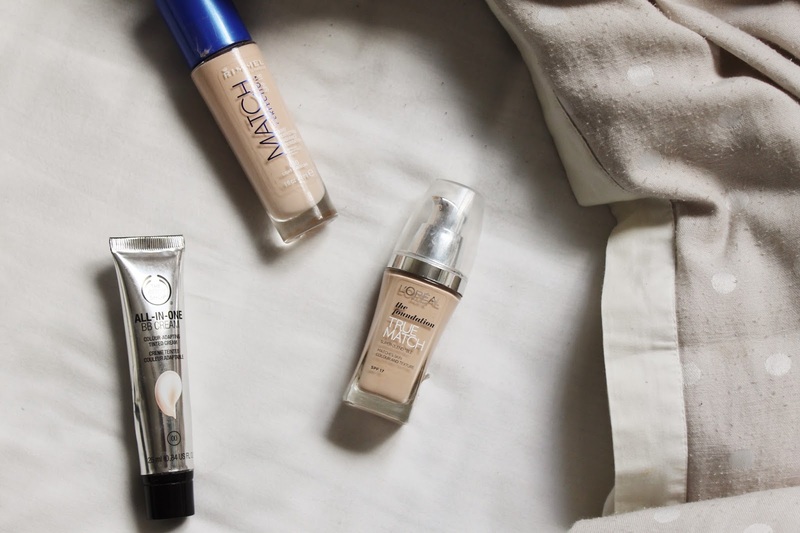 It doesn't give a lot of colour which, for me, is good being pale as I find it really works with my skin tone and isn't too warm or too orange. I have really enjoyed using this this summer and I think it will become a staple in my college make up once I go back. Lush is a shop I love to shop at but I hardly ever go because it's a shop that I'll go to if I have the money otherwise I steer well clear but while in London, I went to the new Oxford Street store. I know you're supposed to go there and pick up some exclusives but I was in need of a new mask and so many bloggers have been raving about this one and they have reason to! It didn't dry out my skin or break me out and did clear up my spots really well and almost overnight! For me, it is pricey compare to other great blemish masks but I'm so glad I picked it up because I love it! This was a freebie I got in a magazine a few months before summer but I've been using it most during the past month or two. It does say it's Anti-ageing and I don't need to start with those treatments for a few years but this is an amazing base for foundation. It has a slightly sticky consistency which once you get over it, it's great! It smooths over my skin creating an great base for my foundation which means my foundation glides over my dry patches and doesn't cling. I've found it also prolongs my make up and doesn't look completely matte on the skin but, like it suggests, gives a radiant glow to the skin which I've grown to love! The small sample as lasted ages but once it's run out I'm considering picking up a full version even though it is anti-ageing. Don't be fooled by the name, it's not a product aimed at blondes but all hair types and is supposed to be for after you've been to the beach or in the sea and it's all tangled but I've been using it just to help de tangling my like hair and it really does work! I apply it the ends of hair and run a brush through it while in the shower and then again when I'm out and it really helps brush through my easily knotted, thick hair. It leaves it feeling super heathy and smooth as well as have the bonus of smelling really nice! It's been the summer of answers and I've loved the waiting each week for a new episode to come onto Netflix. While, like many others, I'm in two minds about the ending, I have really enjoyed the show ad it's been so gripping! I can't wait for it to return next year! If you watched the finale, what did you think about the A reveal? Was it the right person? 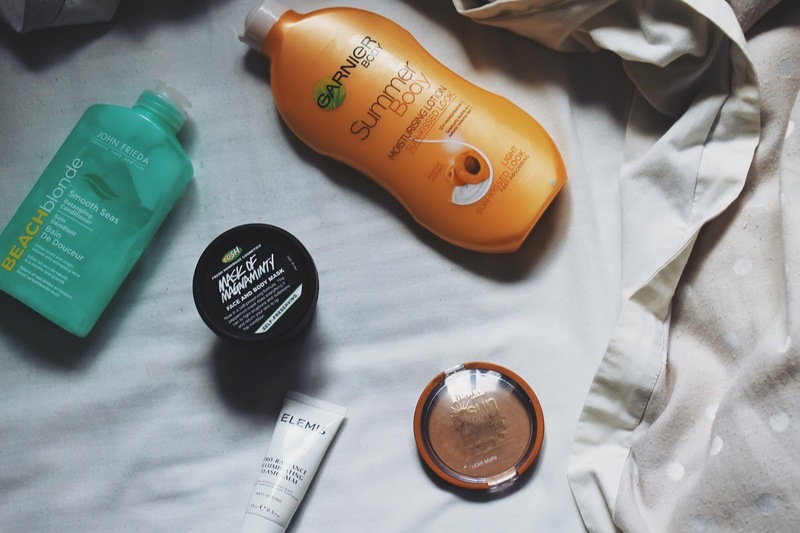 So these are just a few things I've loved this summer! What have you loved this summer? "PEOPLE DREAMED. PEOPLE LEFT. 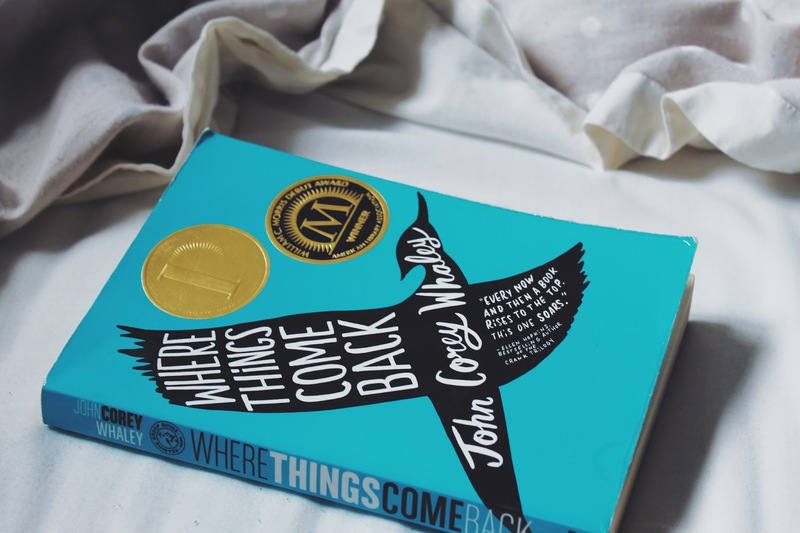 AND THEY ALL CAME BACK"
This is a long overdue appreciation post to my favourite book; Where Things Come Back by John Corey Whaley. Over the three years I've had my blog, I've lost count of the amount of times I've mentioned this book as being my favourite. I've also lost count of the amount of times I've promised to review this book in detail on my blog and it's time to trade in that promise finally! I guess I've been putting it off because, like many with their favourite book, I feel very protective over it and I'm scared I will hype it up and no one shares my opinion but I think it's time I share my opinions in depth an hopefully get you to give it a try! If you don't know what this is about, it's set in the summer before Cullen Witter enters into his senior year at high school when his cousin overdoses, an extinct woodpecker supposedly re appears while his 15 year old brother, Gabriel disappears from Lily, Arkansas. Meanwhile a missionary in Africa tries to find out what God's mission for him is. As both stories continue, the two stories collide together. The way the whole plot is put together is so clever and I think it's one of the biggest reasons I love this book. You have Cullen's story written in first person but sometimes speaking in third person when he daydreams about zombies above all other dreams. Then you've got the story of the missionary written in third person, starting in Africa but quickly moving on. When I first read the book, I was really only interested in Cullen's story but, after rereading it more time than I can count, I've become more drawn to the Missionary's story that covers religion- a view of religion I've never come across before and it really interested me. The way John Corey Whaley writes, the story lines and characters he creates are amazing and the way he can make me fall in love with Gabriel in just a few chapters before taking him away is impressive among other words. The underlying message of the book I love and how it's more than a story of angst teenage boy whose brother goes missing. It's a story of growing up, relationships with friends and family. The idea that everything comes back around; Lily, Arkansas is the town where things come back. There's something about this book that I just can't get enough of and after numerous re reads I still don't get sick of it. I am scared that one day I'll pick it and have fallen out of love with it, but so far, thankfully that hasn't happened and so I'm going to continue raving about this till everyone I know has given it a try. If you're still unsure of reading this, I'd say if you like John Green then it's definitely worth giving it a try because I don't think you'll regret it. There is so much more to this book then what it gives away on the surface and so many underlying themes that I can't cover in just this one post; I think that's one of the reasons I really love it and I hope you do too! Have you read WTCB or are you going to? What's your favourite book? The Myers Briggs personality test can teach you a lot about yourself. It might be something you already might know about yourself but it can teach you a lot about yourself as well; character traits you may know you had but, actually, you failed to recognise them until someone comes along and points them out to you. Me? I'm INFJ- Introverted, iNtuitive, Feeling, Judging. There's so many aspects of this that was so me and were things that I didn't realise I was till it told me. One thing it didn't say in the description given of my labelled personality type but I realised myself just by answering the questions i that I have to have a plan. Whatever I'm doing a plan is needed; a clear, full plan otherwise I'm just a pain and don't want to go through with whatever it is we plan on doing no matter how small it is. What time? How we getting there? Who's coming? When? Where? An endless list of questions and asked and answered before I'm ready to go. If the plan wasn't complete and if just one of the questions remained unanswered I'd "freak out". I don't know why I just would. I would make up an excuse to get of the half thought through plans an not go. A lot of my friends actually know this about me now and understand. If you're one that didn't know well now you do and sorry for cancelling on you that one time- chances are this was the real reason. I'm not a controlling person at all- I don't want you to think that from this- I just like plans. I'm going into my last year of college after summer's over and this next year is going to be a hectic one. Exams, driving lessons, work experience, personal statements, uni applications and visits and thinking about the future and for me to get everything done, my answer is plan and that seems to be the best way. Sometime planning is the answer but some things you can't plan. As much I try and plan to achieve certain grades and to some extent what uni I go to, a lot of it is out my control and my planning will only get me so far before I have to leave it to run it's course. Fate plays a part in it as well. You can't plan fate. I didn't plan on going into my A level year wanting, at the end of it, to defer uni a year and become an au pair abroad being able to travel a country alone- a country I've always wanted to go to. I never planned to have these feelings but I do and now I plan to satisfy my feelings of wanderlust and wanting to give education a break. I don't want to miss this opportunity which over planning can sometimes lead to. I need to leave room for plans to differ. This whole planning malarkey is part of my personality and not something I drastically plan(ha) on changing and suddenly turning into Spontaneous Sarah but I'm accepting that not every detail needs to be planned to the last little detail- plan the basics and leave some to chance because so many say the best plans are the last minute plans. Maybe I should learn that's true. Planning for the future is something we all do because the future is such a big part of your life especially at just 17 and so planning is expected but plans can change and sometimes I have to let them because the outcome may be just as good as if not better than my original idea. Sometimes I've got to let my gut feeling take some control. This post may not be that interesting to most but to those who I know personally Hi. How are you? By my guesses it's been a long time since I've seen a lot of you and maybe your just being a little nosey but that's fine because if you had a public blog that you've started sharing on twitter since leaving high school I would be reading it too. 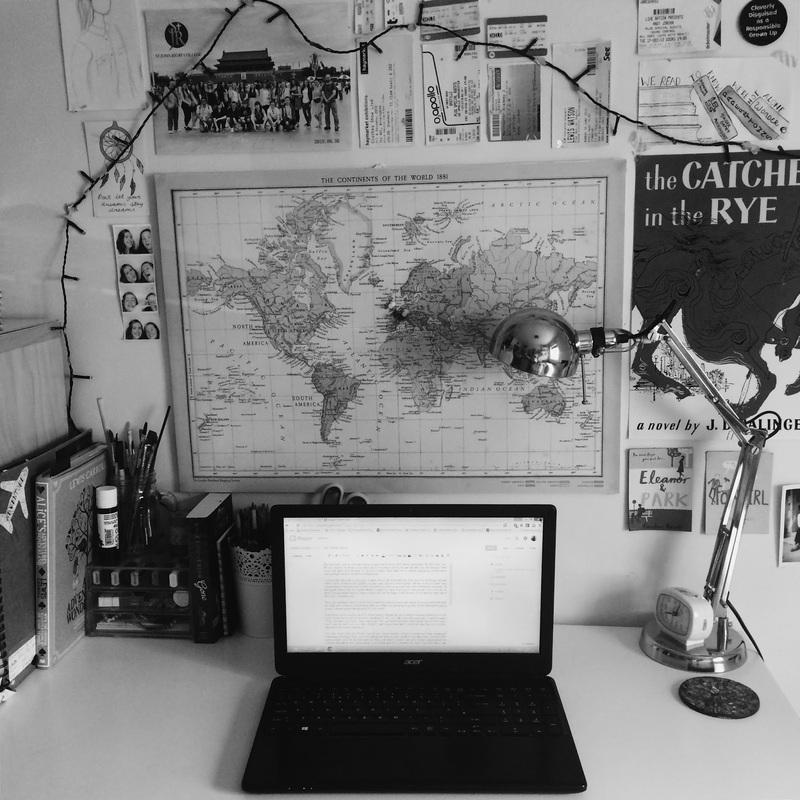 I started this blog three years ago; a time when I felt I needed my own space to let things out and when a diary started to feel slightly juvenile and a place I could slightly edit my words to make them comprehensive and not just a jumble of words I'd wrote in an emotional state, I turned to blogging. At that point when I was 14, I didn't think I would ever share these posts with people I see everyday in fear of being judged and so I kept it to myself and I'm happy I did because it was just my little space that a few strangers read. Since leaving high school, I didn't feel I wanted to keep it a secret any more. I'd made friends through my blog and wanted to start posting links on twitter and speaking to people I knew through blogging openly without people thinking that it's just weird. It had been a few months since I'd started openly sharing my posts before someone turned to me and went "Sarah do you have a blog or something? I saw you link a post this morning" I replied simply "Yep" and they said "cool". They asked me a few questions about the whole thing- about what I post, how long for and "are you, like, Zoella?" and I answered and I could tell that she was actually interested and wasn't judging me. Just last week Jade and Jacob, two of my closest friends, stayed at mine and Jade mentioned something about my blog and was asking me about it and I think it was then that I realised how many people close to me had read my blog and didn't actually care and weren't judgemental but actually thought it was a great thing I was doing and I'm so grateful for that. I just gave them one rule; don't read my posts back to me! I'll admit it, I'm not very open with my friends. I do keep myself to myself and I'd rather write things down than tell someone but maybe them reading my blog will help me be more open with them because there are posts written that I could never just tell my friends; writing seems to help me get my words out. So to people I know personally who are reading my blog- yes, I have a blog and have for 3 years. Some posts are personal and may indirectly reference you because that's where my inspiration may have come from but don't take offence. Feel free to carry on reading my blog or don't; either is fine with me. For those that stick around, I'm not changing what I write about and while I'm now aware that you know me personally and my posts may cover topics I've never spoken to you about before, I'm going to carry on writing how I usually write because all this is, really, is a diary; one that I choose to write and share online and so it will carry on being personal whether you're reading or not. A lot of my posts are based on experiences that I may have not been able to tell you about before- not because I'm James Bond or anything but because I've never had the opportunity or courage to tell you certain things. I hope you understand what I'm trying to say and I hope you enjoy my blog and feel free to go back and read every single post if your want. Over the past few months, me and some of my blogging friends Zoha, Beth, Emma and Lucy have been working to create a blogging network that offers something different to networks already found around twitter and blogging and I thought what better way to share with you the ins and outs than summing it all up in a blogpost. As a blogging network, our aim is to unite bloggers together. To help bloggers find inspiration as well as find new blogs to read and spread the word of their blog. We wanted to offer a platform to those bloggers who may not fit a certain "niche" and offer an alternative approach to blogging that is seen as a minority such a book blogging or personal posts etc. We want to help such blogs grow their audiences and feel confident in their blogging style. The master behind the plan was Zoha who came with me with the idea and it's something I've recently tried to express that there isn't a real network for people who offer something a little different to blogging to really promote their posts and find similar bloggers so I jumped at the chance to help start off the network. We knew we'd the help of some great, creative bloggers and so we called upon Lucy, Beth and Emma and all together we have created something that we can't wait to get started. As mentioned, we want to help minority bloggers spread the word of their blog and by following us on twitter and mentioning us in blog links, we will be able to retweet your posts to our audience to help give you a little bit of exposure to people who may have never read your blog before. At this moment in time, our network is just on twitter: @alt_bloggers where you can follow us to keep updated with new bloggers and have the chance to be promoted by us sharing your posts with our followers. We are also following a lot of followers back at the moment! It's not even been a week since we launched the network and so we are still only small and over the next few weeks we are trying to get our network out there to attract bloggers who will think will really benefit from the network. 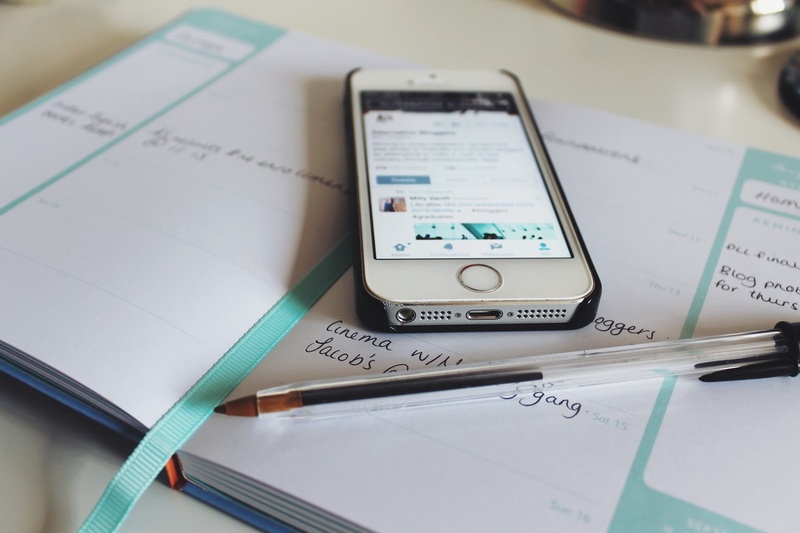 Once we've grown an audience, we can really help you as a blogger promote your posts. We are also wanting to host twitter chats on topics that may not be discussed too much in the blogging community at the moment. In the long run, we want to be something a little more than your average twitter blogging network but it's just the begininning and we hope things will grow into something you can look to for blogging support in the future. I hope this gives you a good introduction to the network and I hope you choose to join! If you have any questions, don't hesitate to leave them in the comments! 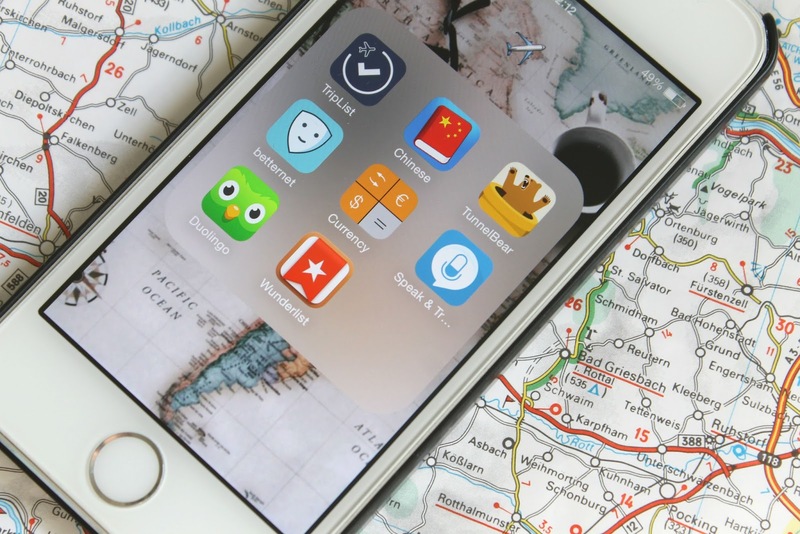 Finding apps to make my life a little easier in anyway are those that I love and when it comes to travelling, things can be stressful and I'v found some apps that relieve this stress just a little bit as well as jut being useful for my time away. When you're abroad, contacting home or even others in the same country as you can be expensive and there's no point faffing around with international or new contracts with your network when there are apps already to use. Viber is a great one for phone calls; as long as each part as the app you can make phone calls across see for free you just need a wifi connection. WeChat is similar except can be used for texting and contacting others. Lastly is Whatsapp; this lets you text and call anyone who, again, has the app. The calling isn't as good as Viber but it still works if you want to have everything ready in one app! They all require you to have a good wifi signal which I'll get onto later on in the post. I, along with many, love a good list. Each week running up to my China trip I would rewrite a list of stuff I still needed to do until I found Triplist. This app is great to plan your packing giving you the options to add items of clothing, documents as well as stuff needed to be sorted before the trip such as getting a visa. It adds them all to a list where you're able to tick off when it's sorted or packed as well as giving you a percentage of how much you've left to add. Another good list making app is Wunderlist. This app gives you more freedom of the items you'd like to add to the list if that's something you'd prefer and also makes a satisfying "ding" when you tick something off your list. I really do think that, if you're going to a country that speak another language, you should at least try to learn a bit of the language. In the Long term Duolingo is a great app to learn a range of languages and mainly focuses on the main languages you are likely to learn such as French, German and Spanish etc. As for the short term just by looking up Chinese into the app store before my China trip I found and app called Learn Chinese- Mandarin Phrase Book which included some really great and useful phrases for all aspects of travelling. If you type in "Codegent" into the apple app store, the same person has create many of these phrase books for different languages such as French, Italian, German including languages that you wouldn't find on Duolingo such as Japanese.By selecting an English phrase, played it in Chinese which you could then repeat or if you would rather just play it to the person you're wanting to speak to; I'd suggest giving it a go- it's all part of the fun! 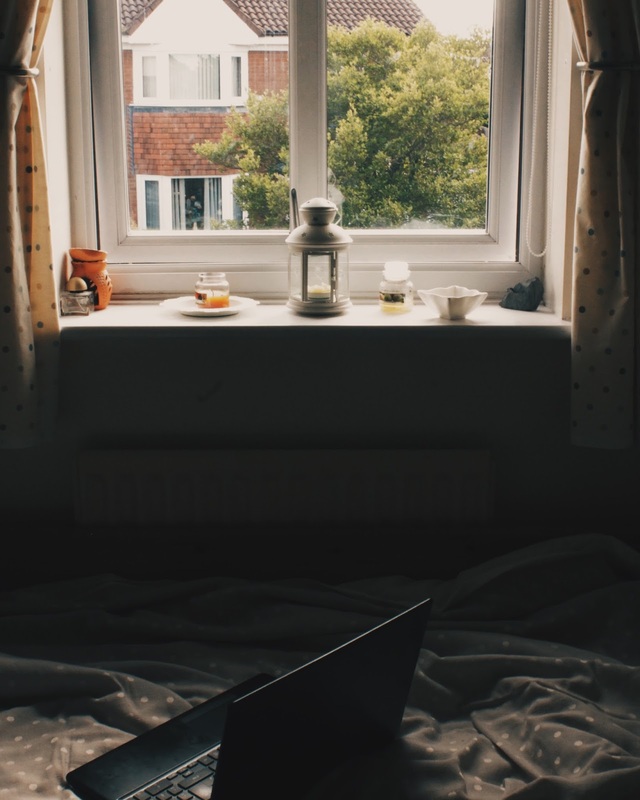 If you're in a hotel where the wifi isn't the best or are in a country that has certain restrictions on sites, VPN apps are great as what they do is connect you to a better wifi connection nearby or faraway. For all round better wifi connection Betternet is a simple app to use and can also help out on those restrictions as well. Tunnelbear is the one to use for restrictions as you can manually select where you'd like your wifi to connect from by choosing a country. This way you can access any apps for social media where the websites have been blocked with ease. Betternet gives you unlimited free VPN and Tunnelbear gives you 500MB free a month but,if you'd like, you can buy more. 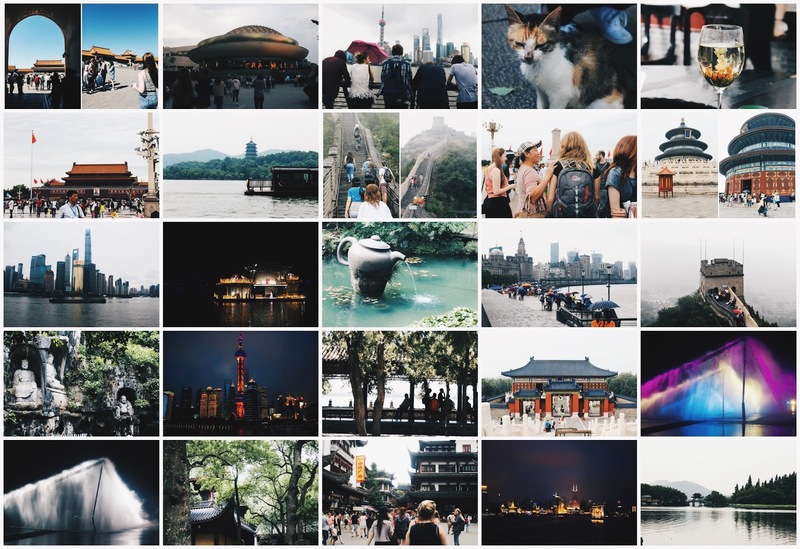 These are just a few apps that I found really handy when travelling through China and hopefully they'll help any of you still waiting to go on holiday this summer or in the future! 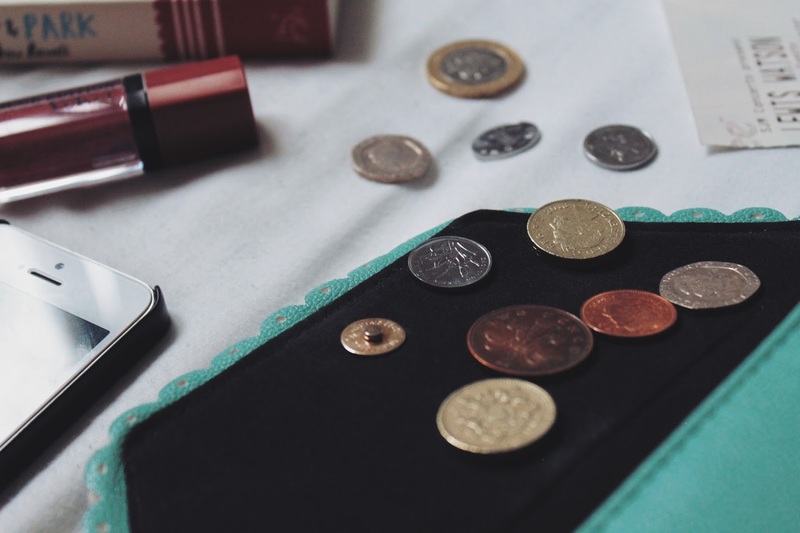 Have you got any useful apps for travelling?